Trat Airport was designed as a single unit terminal that blends naturally with its surrounding areas. Single unit terminal contributes to fast operations and less dwelling time because the aircraft can be parked near the terminal and services and facilities are provided conveniently in one area. The Airport offers access to computers with internet connection at both international and domestic departure gates free of charge. 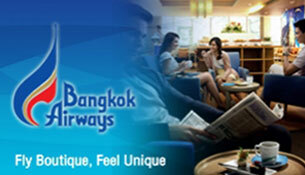 Information Desks with helpful staff are located at Check-in area and Arrival Hall. 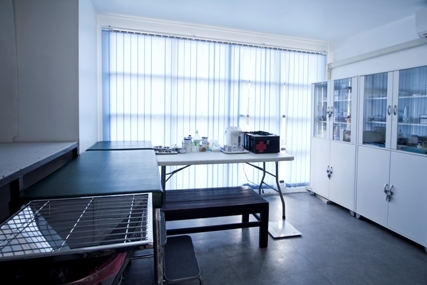 A well equipped First Aid room, located near commercial car park is opened from 0730 hours to 1900 hours. A qualified staff is always at hand during office hours. 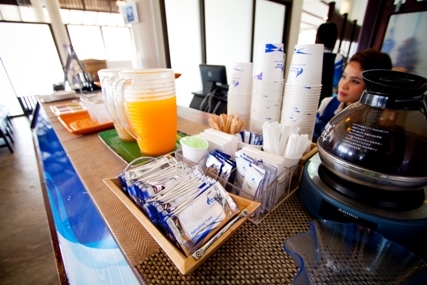 The coffee shop offering quick meal, snacks, hot and cold beverages is opened from 0730-1330 and from 1730-1900 hours. 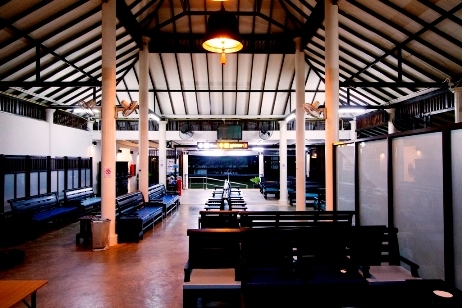 Located in a spacious open air building, the coffee shop is an ideal waiting area offering beautiful view in the evenings. Two smoking areas are provided in front of Check-in area and behind the coffee shop.